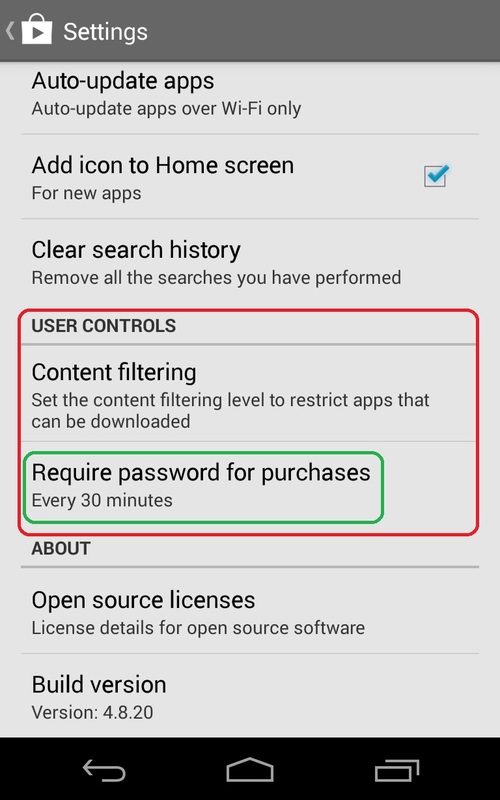 Since the whole gumi Team value all of our players and each individual; specially all the parents' hard work, here you will find out on how you can implement a restriction on your Google account to protect yourself from any unwanted purchases. 1. 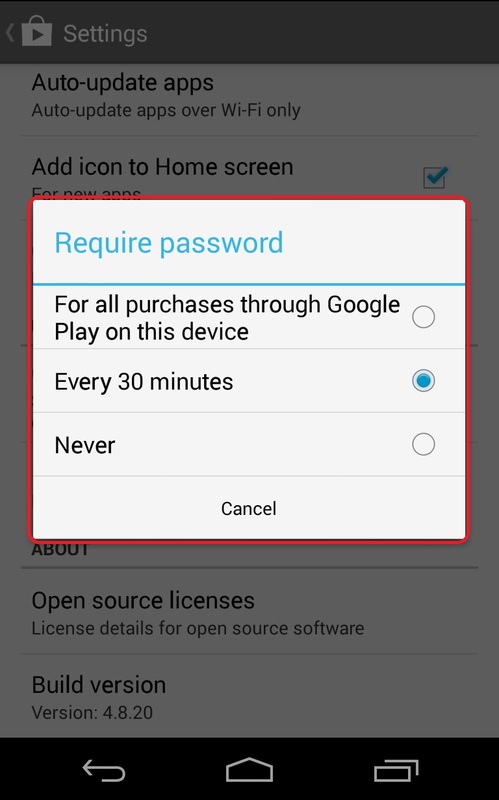 Open Google Play Store app in your device. 2. Go to Settings after opening the said app. 3. Find User Controls. Under it choose Require password for purchases. 4. From there you can decide for your preferred settings. But in this case we best advise that you set it up to ask for your password for every purchase. 5. After choosing you can now set your password. After that then you are good to go and your purchases are now secured from accidental use. Please be reminded to keep your personal password safe from everyone else to ensure the security of your purchases. If you already experienced unwanted purchases and you want to contact Google's support team, you can read this article to find out how.